Depletion of the ozone layer by human-induced chemical emissions is a cause for concern. To keep track of the situation, Europe’s Envisat satellite is studying variations in stratospheric ozone levels. Saturday 7 May, CNES launched a stratospheric balloon to validate the atmospheric measurements Envisat is acquiring from space. Situated in the stratosphere at an altitude of 25 to 35 km, the ozone layer is a vital barrier shielding Earth from the Sun’s harmful ultraviolet rays. Now, this protective layer is thinning due to the destructive effects of greenhouse gases. Combined observations from space by Envisat and atmospheric measurements by balloons are helping us to better gauge variations in stratospheric ozone, analyse what is causing them and seek solutions. 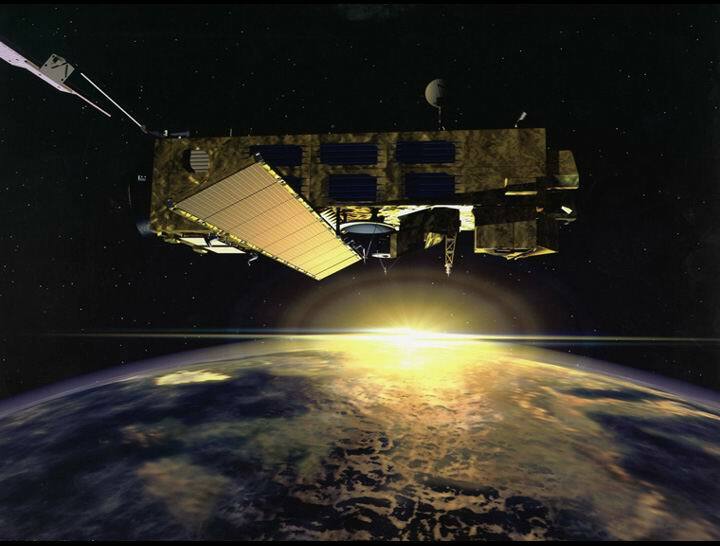 Launched 1 March 2002, Europe’s Envisat satellite is keeping a daily track of Earth’s changing environment from space. In particular, 3 sensors—the MIPAS atmospheric sounder and the GOMOS and SCIAMACHY spectrometers—are telling us more about the stratosphere. As part of a cooperation initiative involving CNES, DLR and ESA, a balloon launch campaign to validate Envisat data started this week at Aire-sur-l’Adour in South-West France. CNES is leading this campaign in association with partner science laboratories. Teams launched a zero-pressure stratospheric balloon that stayed aloft at its ceiling altitude for about 2-and-a-half hours. This type of balloon is used for short-duration stratospheric missions. 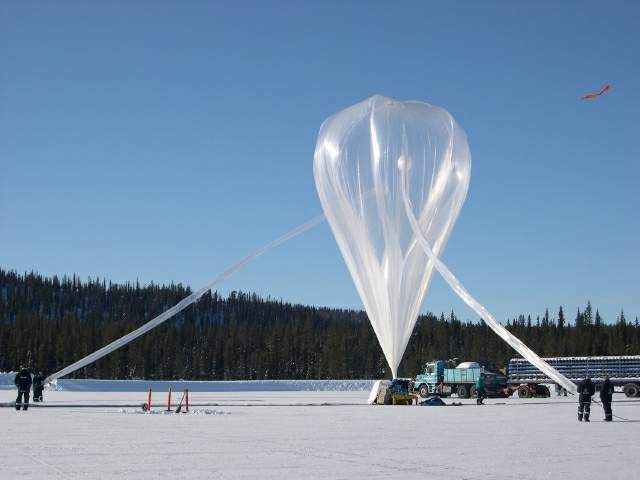 The balloon took atmospheric measurements to gauge the state of the ozone layer that will be compared with those acquired by Envisat. With this information, we will be able to check the validity of the satellite data. To this end, the balloon is carrying an adapted version of the MIPAS atmospheric sounding instrument on board Envisat. For 40 years now, CNES has developed special expertise in launching stratospheric balloons for scientists, conducting 30 to 40 launches per year. These balloons are an effective and inexpensive way of doing space experiments, studying the atmosphere and validating satellite measurements.